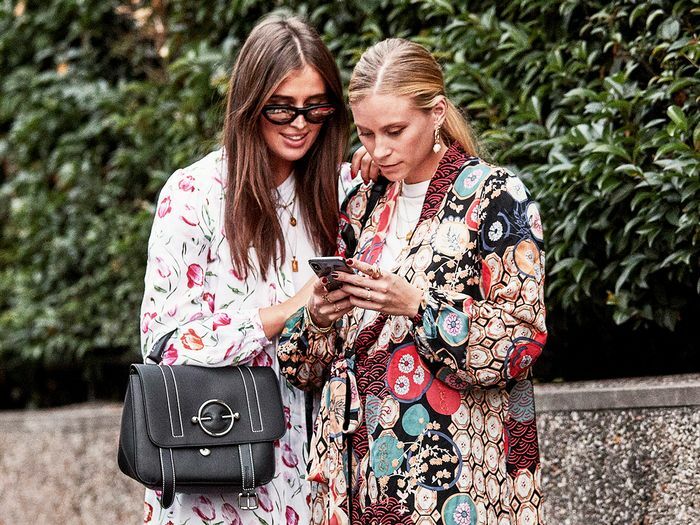 Each season, there are a handful of items—a shoe, a bag, a dress—that for whatever reason, end up in the hands of too many fashion girls to count. So far, as far as footwear is concerned, we've already seen The Row strappy sandals, Ganni Western boots, and Acne Studios sneakers grace the feet of nearly every influencer and editor alike. Today, we discovered the new footwear craze that's about to be spotted on everyone's soles from now till spring: Trademark's ankle boots. Having just released its fall 2018 accessories, per usual, the brand's striking ankle boots stood out to us among the rest. Between the bold yet versatile colorways, elevated textures, and the practical heel heights, these fall footwear options are forcefully presenting themselves as a non-negotiable in our seasonal wardrobes. 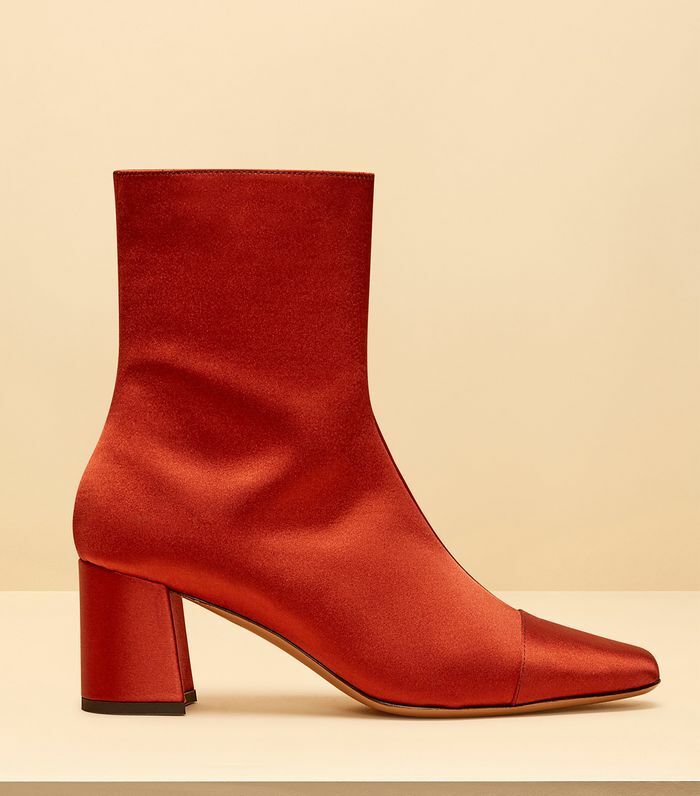 In addition to the three covetable ankle boot styles, Trademark also released new versions of what the brand does best, including its street style–esque handbags, knot slides, and much more. Ahead, shop the ankle boots that are about to take fall 2018 by storm plus a few other Trademark accessories we are buying to accompany them. Next: Shop the Olsen-approved boot trend that has 3000 reviews on Nordstrom.